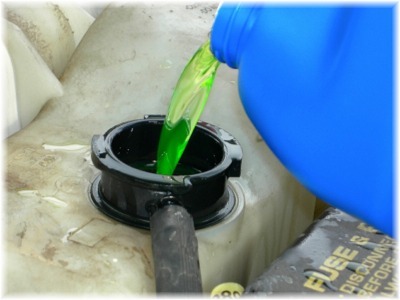 From time to time it’s a good idea to do a flush on a number of different fluids in your vehicle, to help clean out any accumulated gunk and to make sure that everything is flowing as smoothly as possible, which can help keep temperatures down and performance up. We have state-of-the-art flushing equipment, specifically designed for each service. Many shops don’t have this equipment, and their “flush” services amount to little more than a drain & fill. 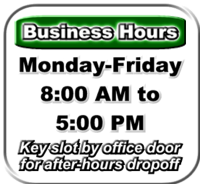 With our equipment and know-how, we’ll get the job done quickly and completely, without leaving the gunk and residue that other shops just can’t get to. 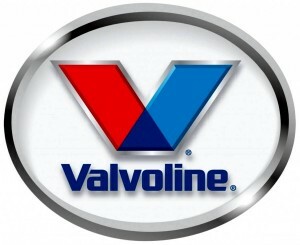 We proudly offer a wide range of lubricants and other fluids from Valvoline and Mobil One.